Maureen O’Connell, Scholastic Inc’s Executive Vice-President, CFO and CAO. Scholastic is one of the largest children’s book publishing company. 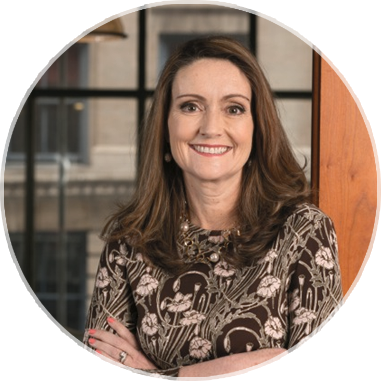 Maureen O'Connell, Scholastic's CFO in this podcast talks about the role of a CFO in a building successful by ways of looking into 3 main aspects. Listen to the podcast for more information. The perfect time to hire a CFO is not definite. 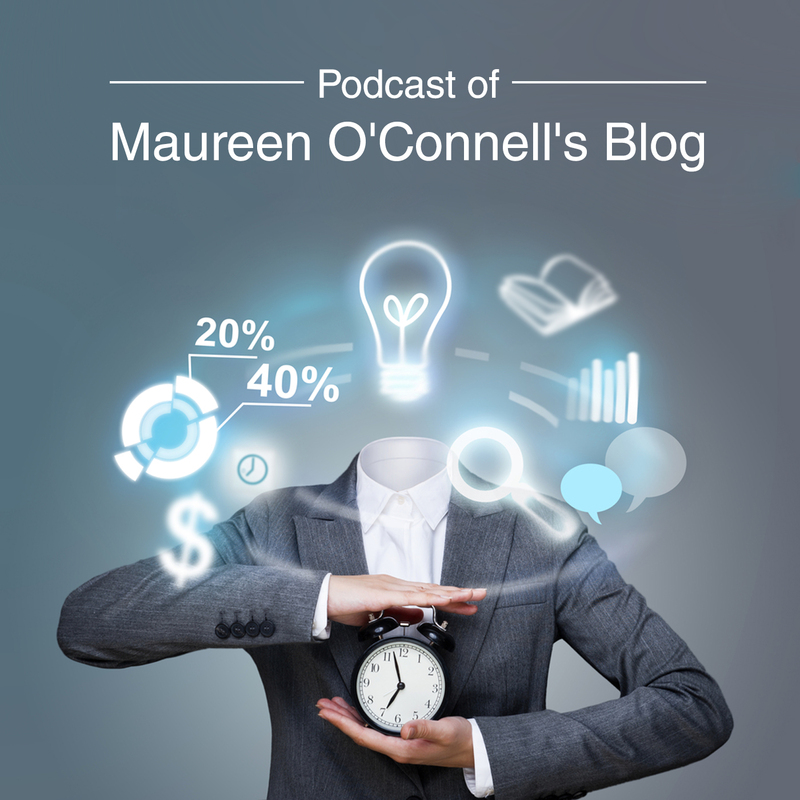 This podcast of Maureen O'Connell's (Scholastic Inc's CFO) talks about certain indicators, as to when would be the best time to hire a CFO to take control and manage the finances of the company.